• HTC One V: Launched at Mobile World Congress, the HTC One V is an awesome smartphone for a low-end device. The HTC One V has a 3.7-inch screen on a 480x800 resolution. It’s biggest attraction is inclusion of Android 4.0 (Ice Cream Sandwich) that is for the first time for any low-end device. 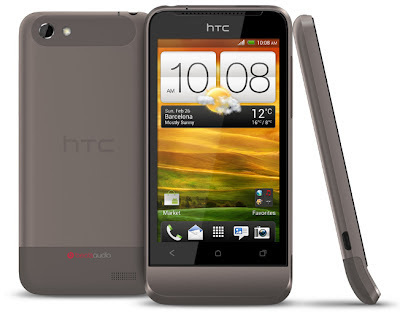 On the hardware front, the HTC One V is powered by single core 1GHz chip with 512MB RAM. It also has a 5MP camera supporting 720p HD video recording. It is quite affordable for the pocket. 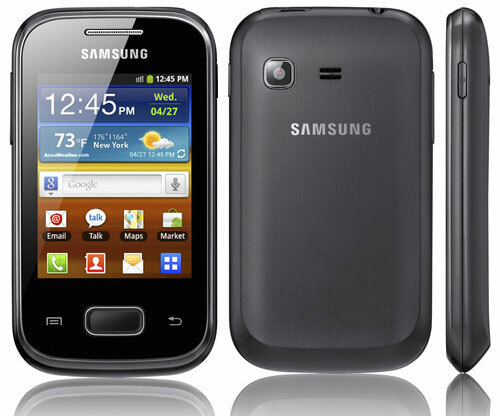 • Samsung Galaxy Mini 2: Galaxy Mini 2 is a 3.2-inch capacitive touch-screen phone with a 320x480 pixels resolution. 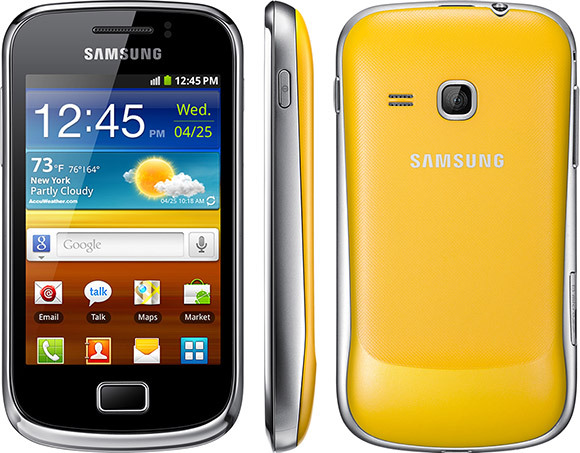 The phone is powered by Android 2.3 (Gingerbread) and a Qualcomm 800MHz processor. For connectivity it has Wi-Fi, HSDPA and a micro-USB port. Phone also offers DLNA support in case it is supported by a DLNA based setup with home theater system. 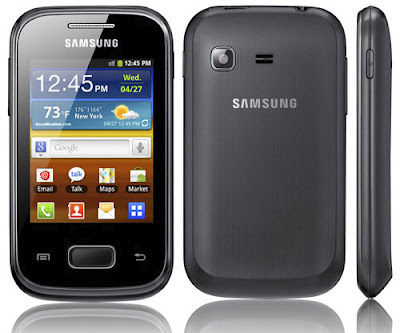 The estimated price for Samsung Galaxy Mini 2 in Indian market is kept around Rs.10,000. 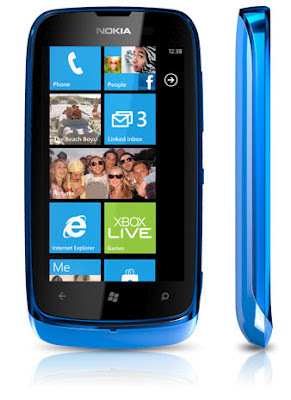 • Nokia Lumia 610: Launched by Nokia this year at Mobile World Congress Lumia 610 runs on Windows Phone 7 operating system and is developed for youth segment. The smartphone was also awarded with the 'Best Budget Smartphone' award at MWC. The Lumia 610 features a 3.2-inch display and is powered by an 800MHz processor. It has merely 256MB. It has been kept in price range of Rs.11,000-13,000 in Indian Market . 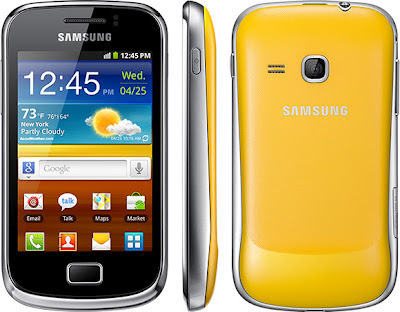 • Samsung Galaxy Pocket: The phone to be released in India very soon is powered by an 832MHz processor and it runs on Android 2.3. The other interesting features of the smartphone are Wi-Fi and HSDPA 3.6 connectivity for high-speed data transfer. It has a 2.3-inch capacitive multi-touch screen. The smartphone is about to be priced around Rs. 8000-10,000 in India after the launch. • LG T375: Released at MWC this year, the LG T375 is a dual-SIM, dual standby phone with a 3.2-inch QVGA touchscreen. 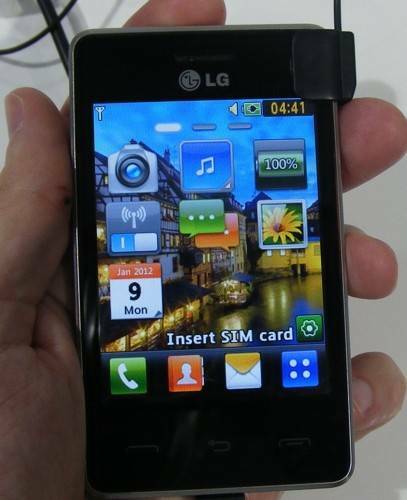 The phone is powered by LG's widget-enabled touchscreen interface. The phone also includes Wi-Fi and GPRS/EDGE connectivity. The phone is expected to launch very soon in Indian market is kept around in the price range of Rs.7,000-8000.